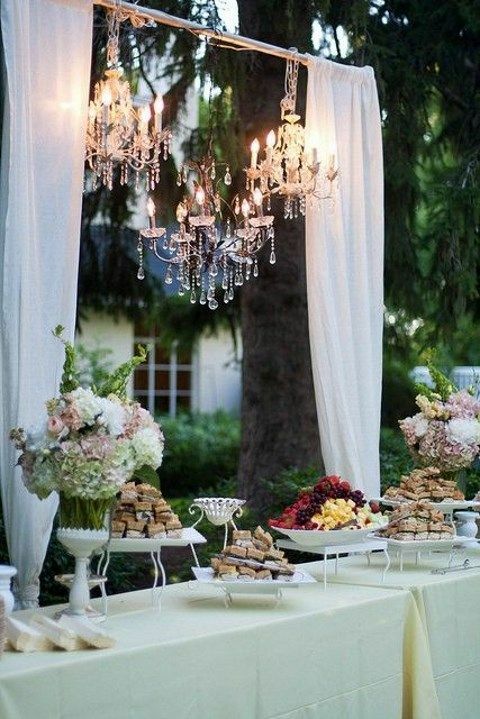 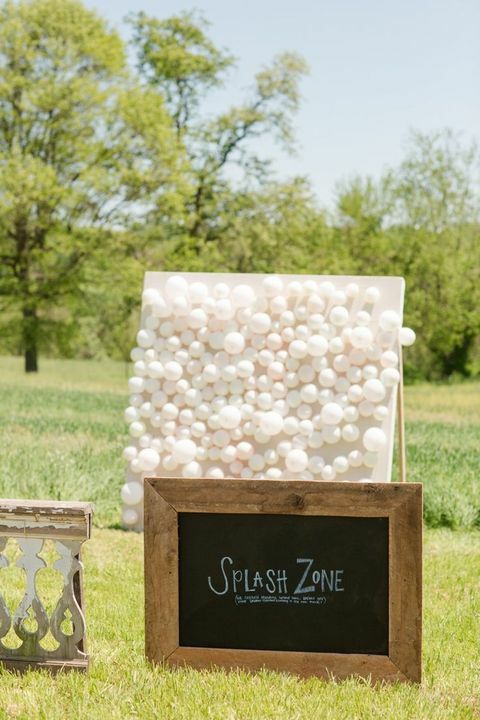 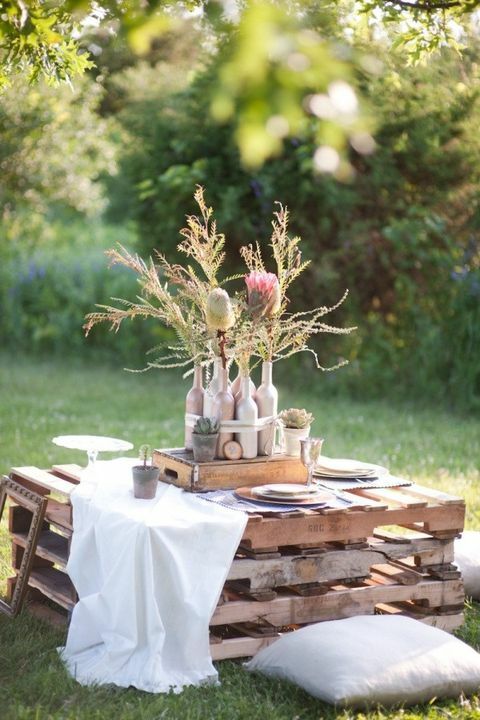 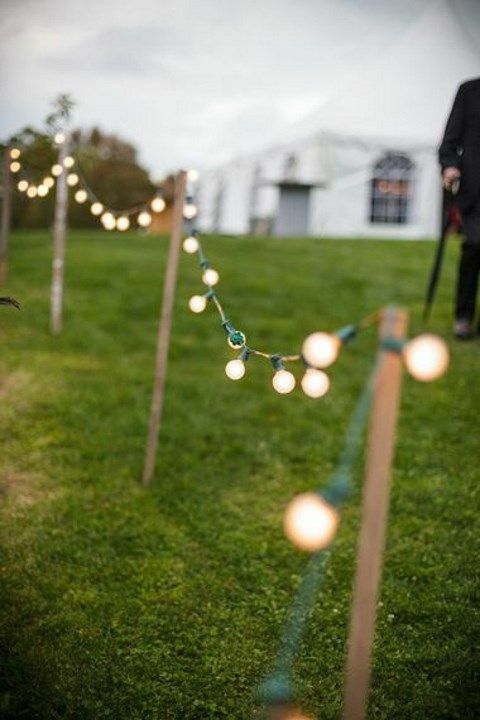 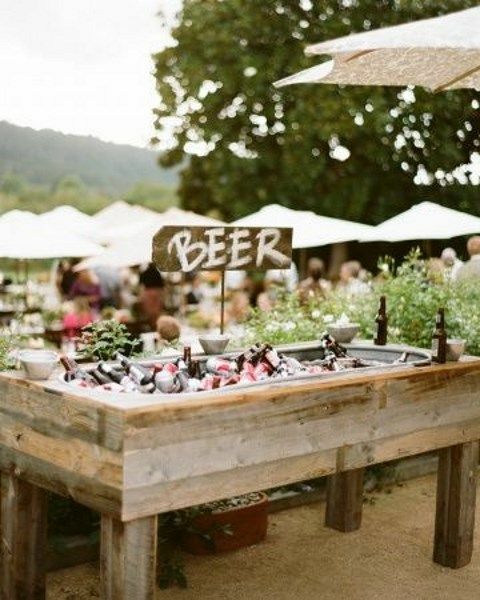 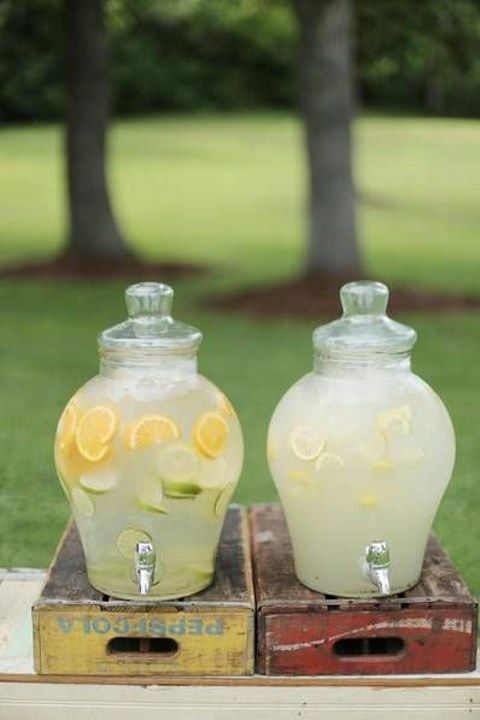 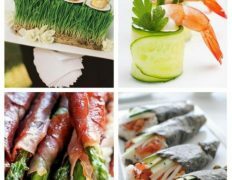 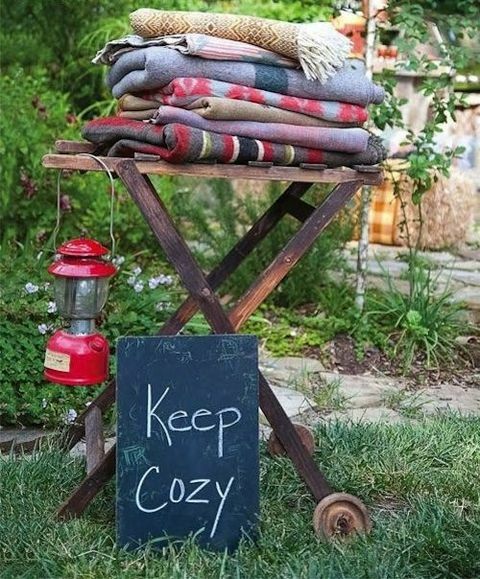 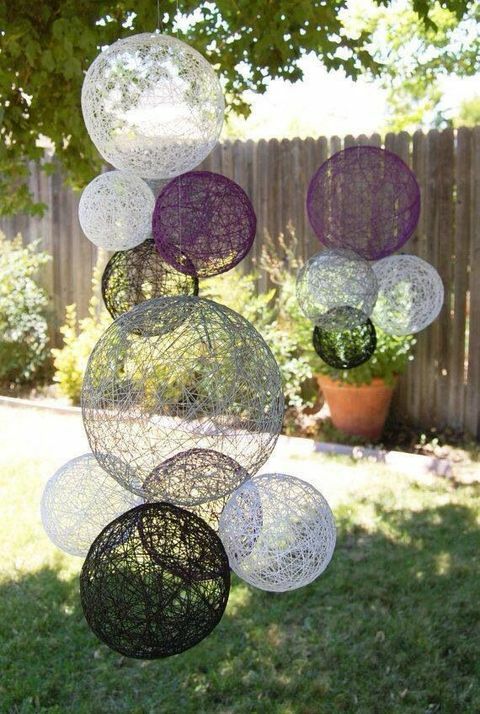 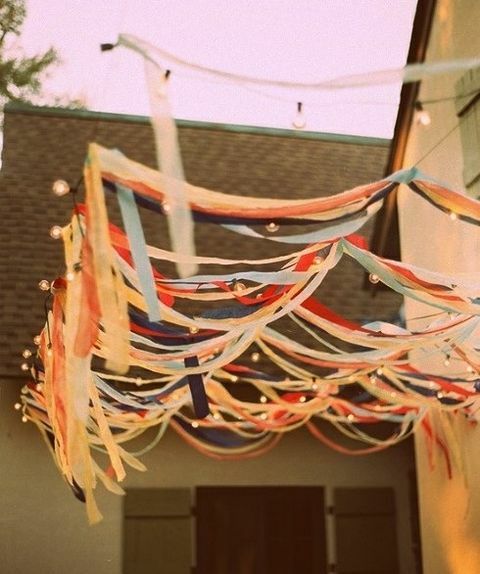 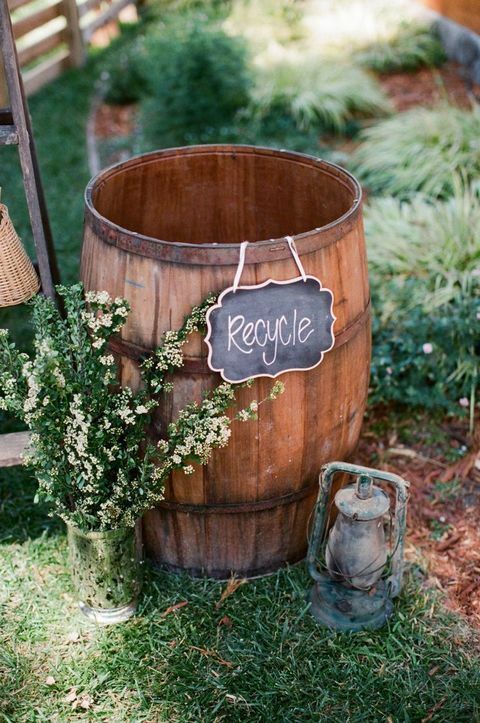 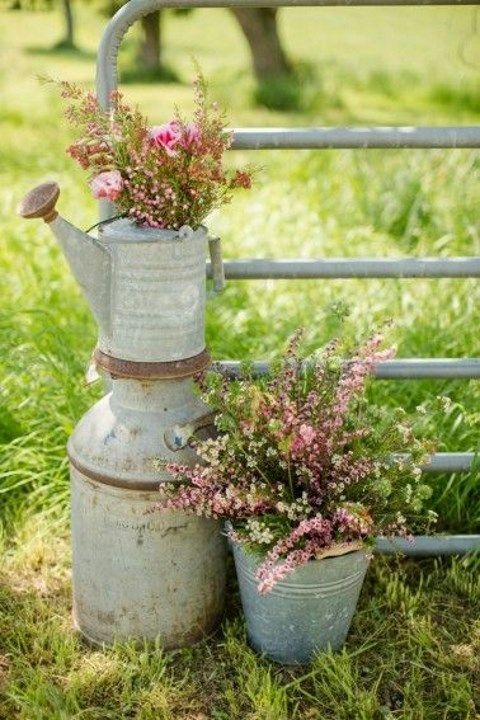 Planning a backyard soiree? 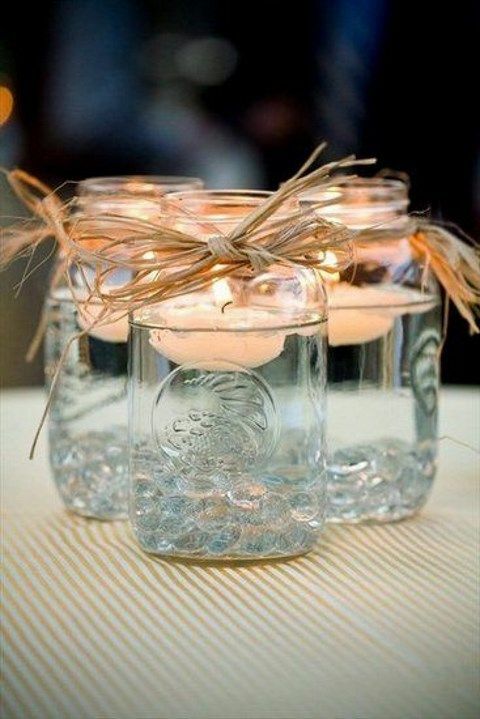 Let’s see how to decorate it! 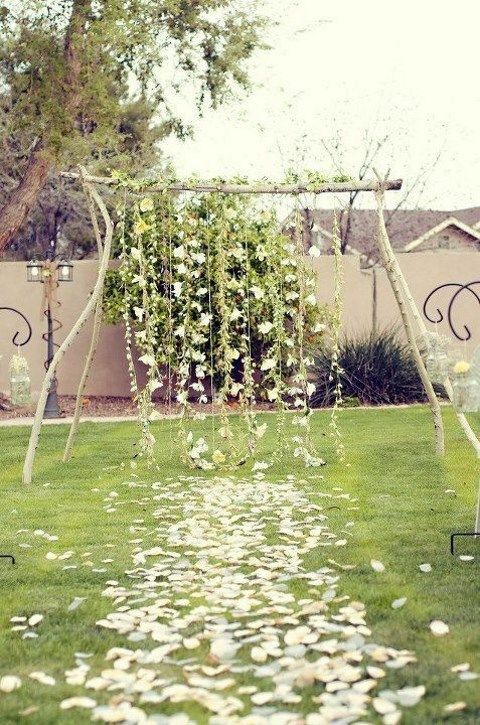 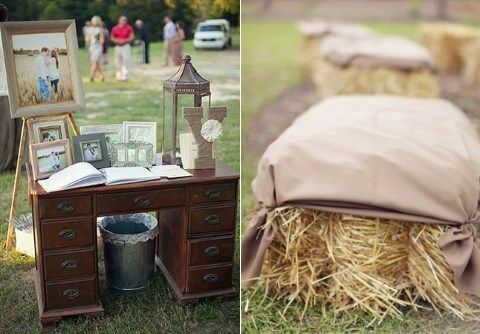 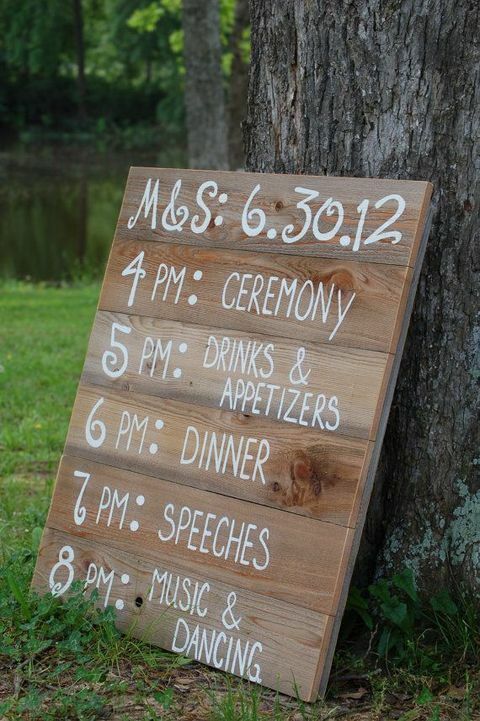 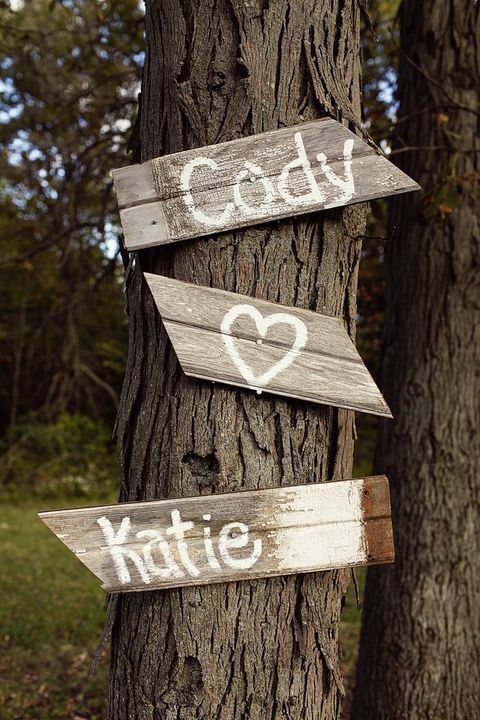 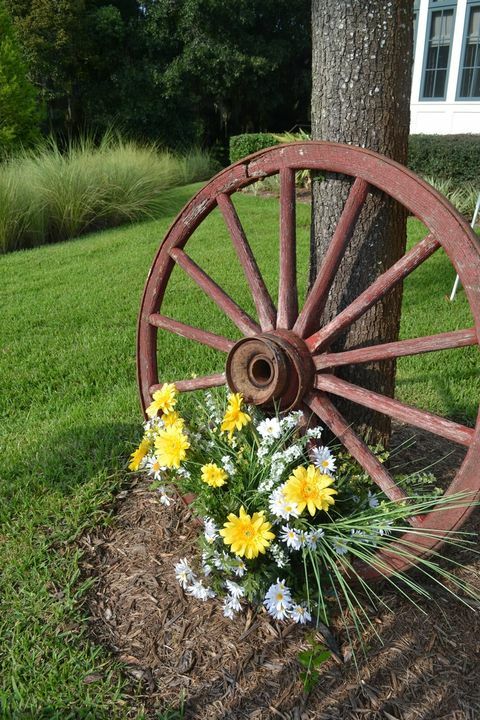 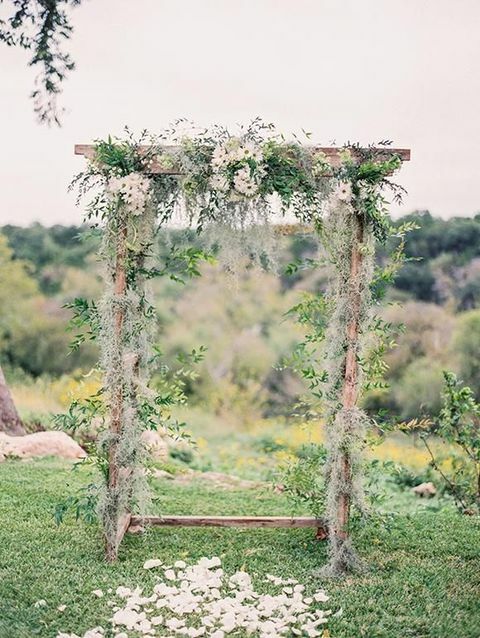 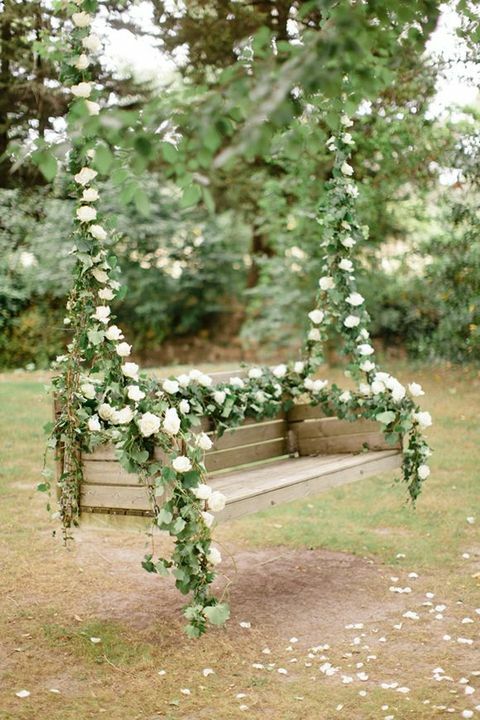 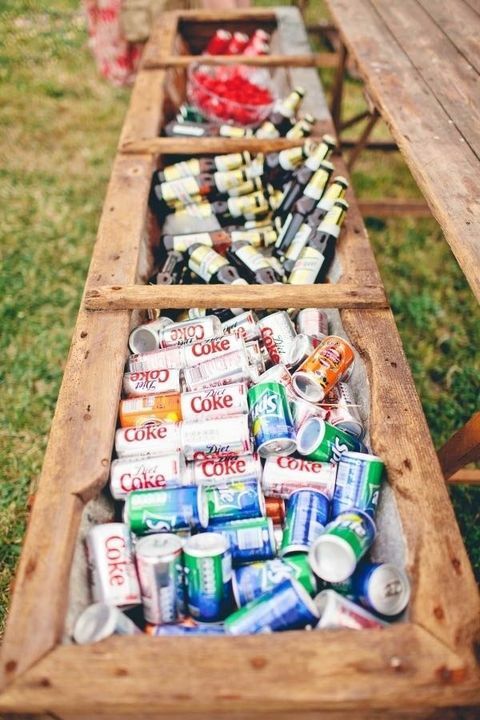 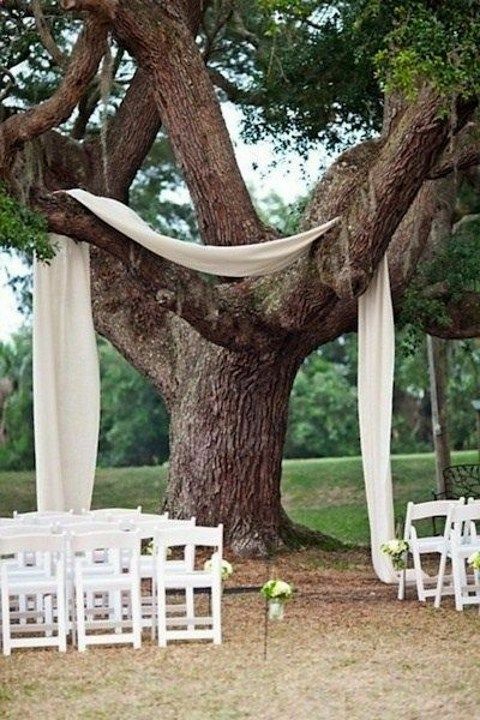 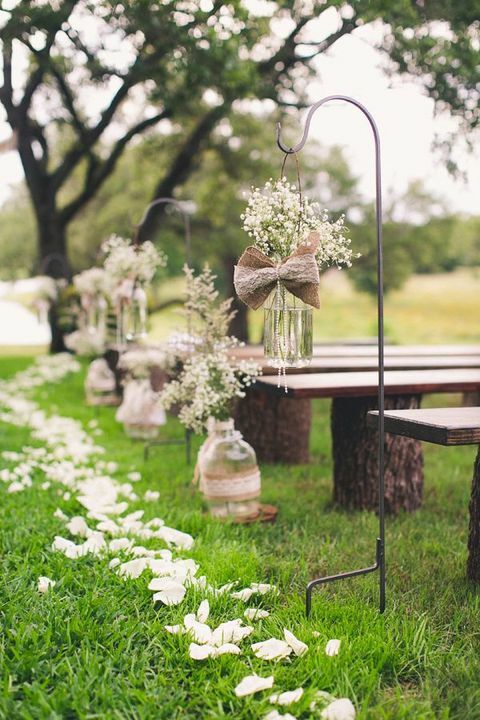 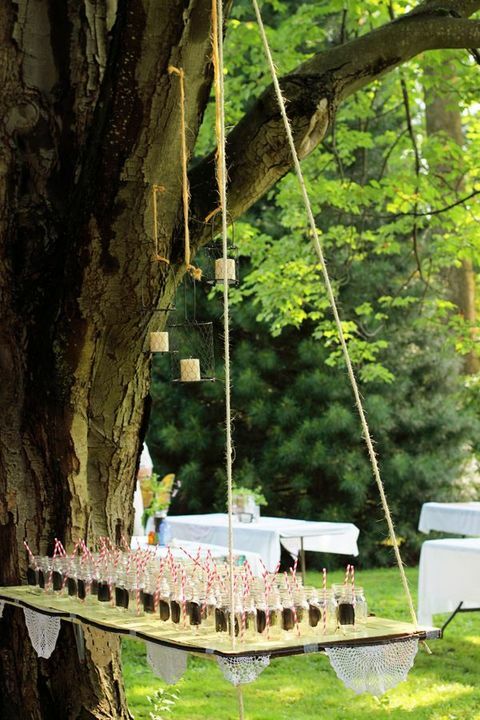 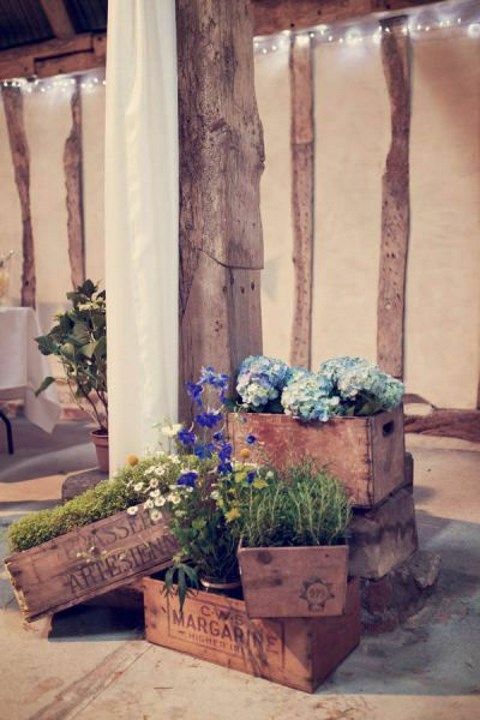 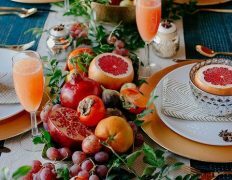 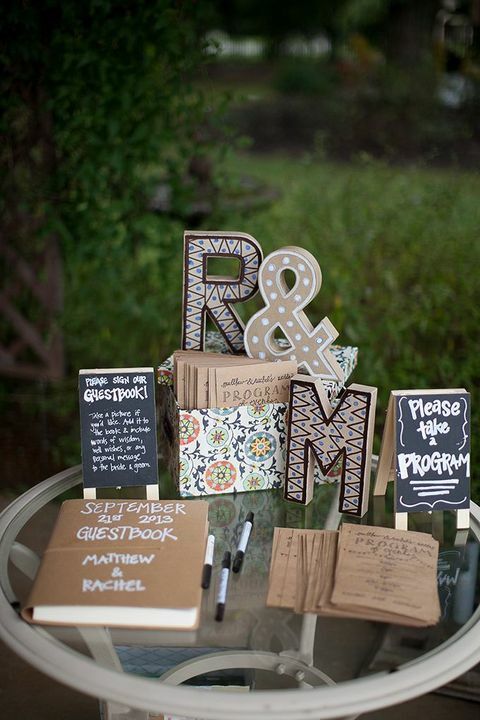 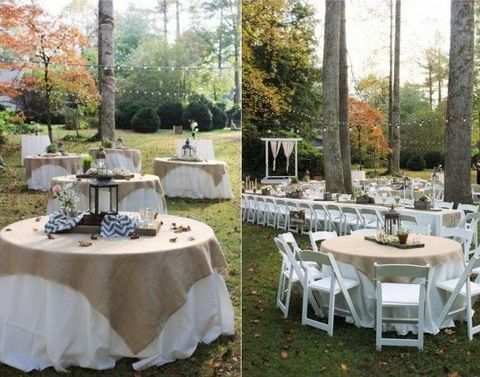 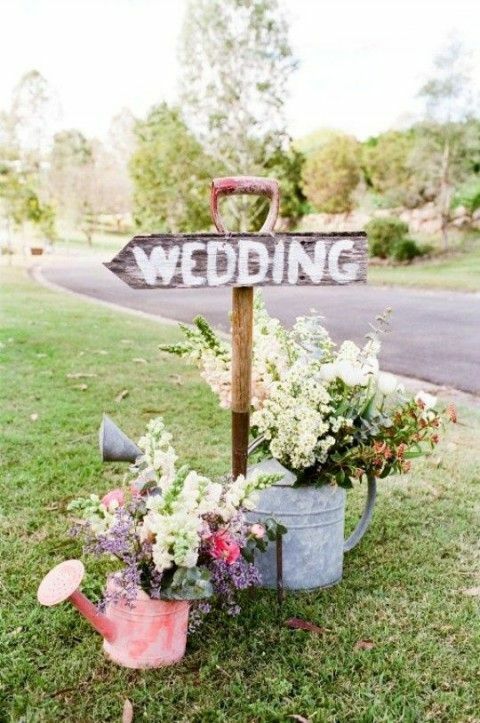 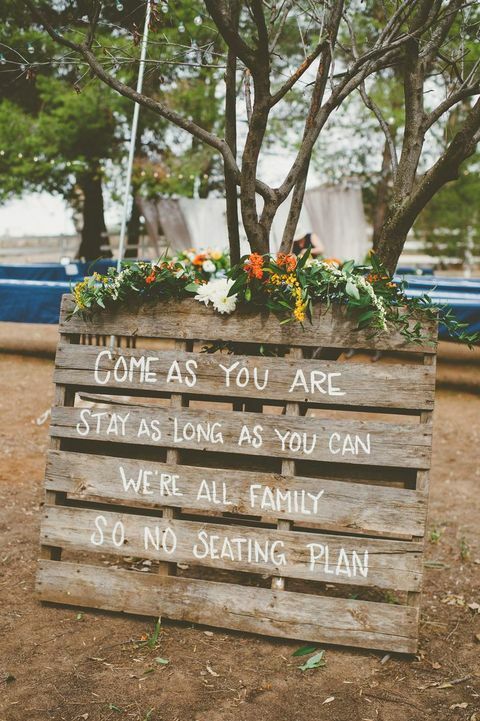 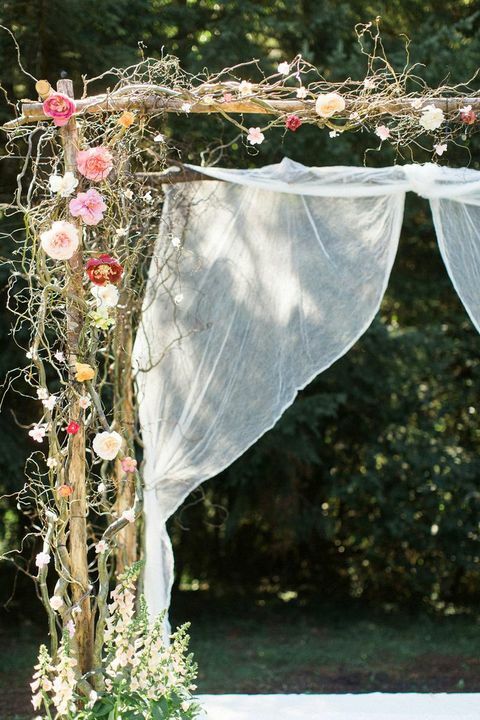 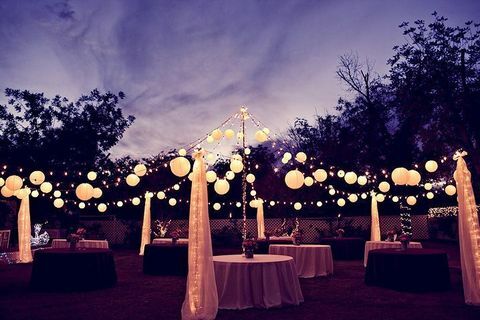 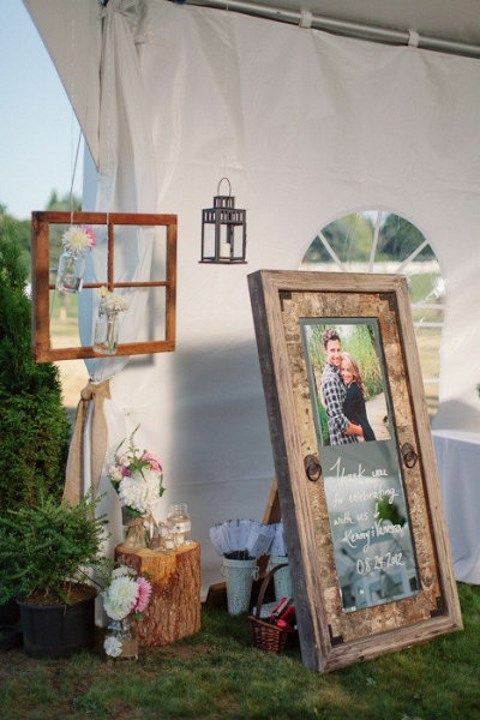 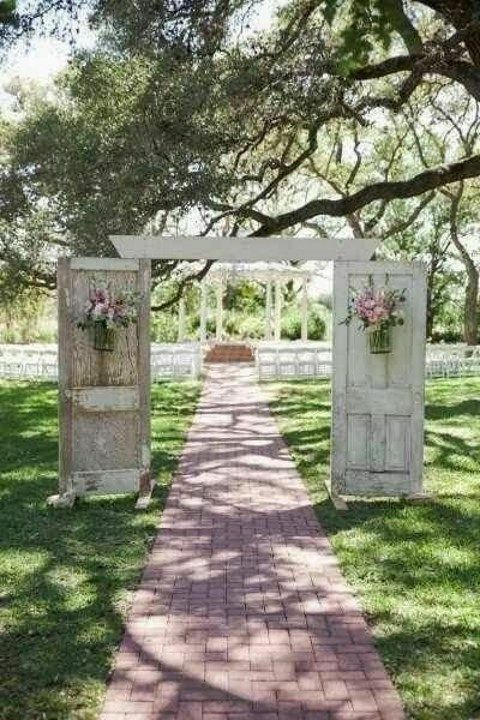 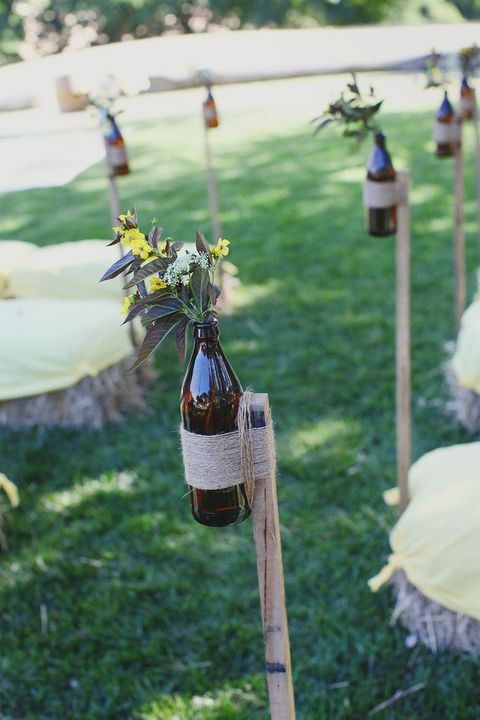 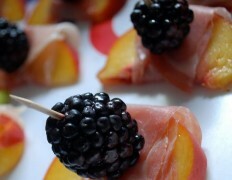 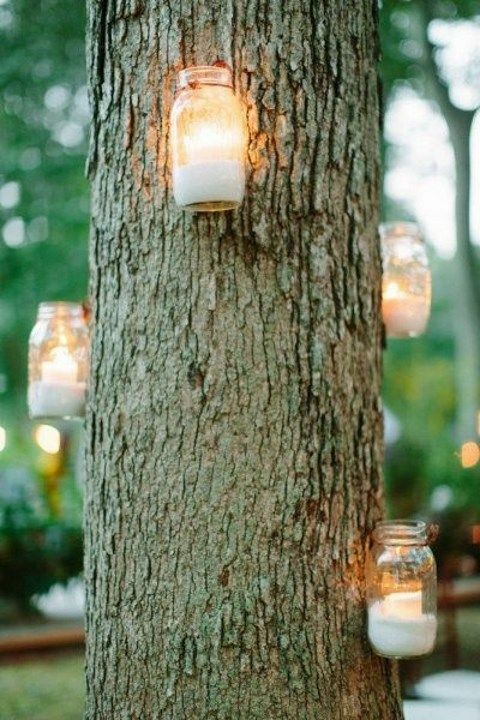 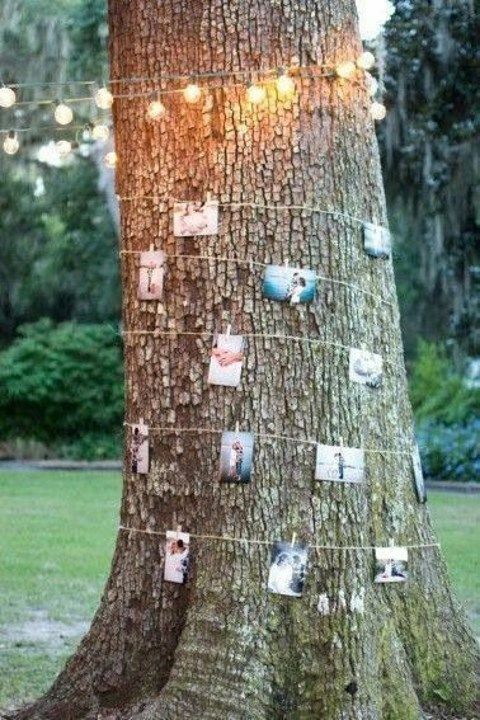 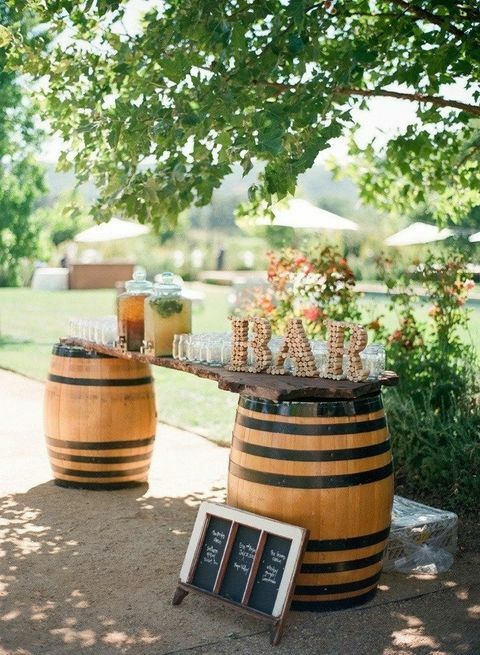 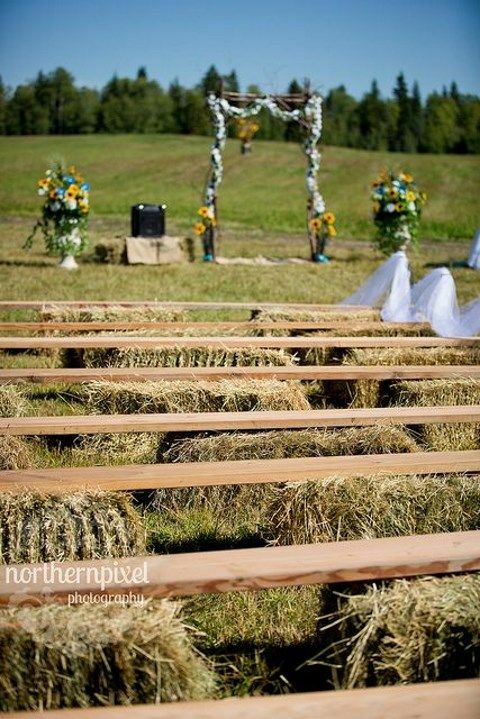 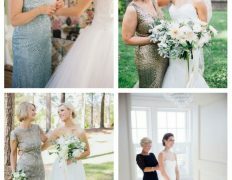 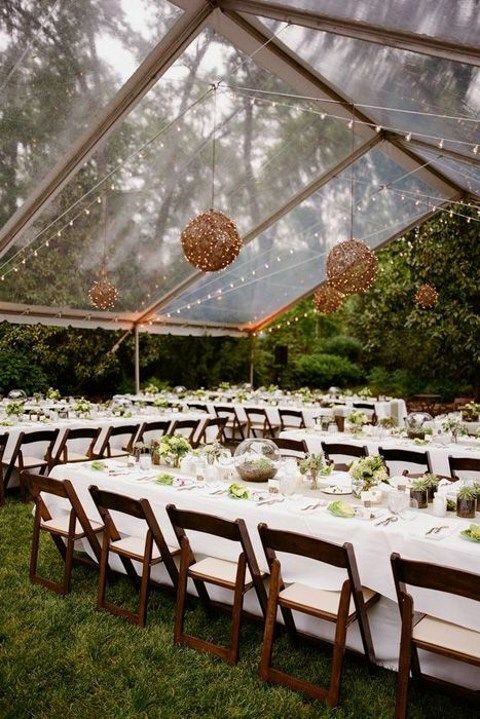 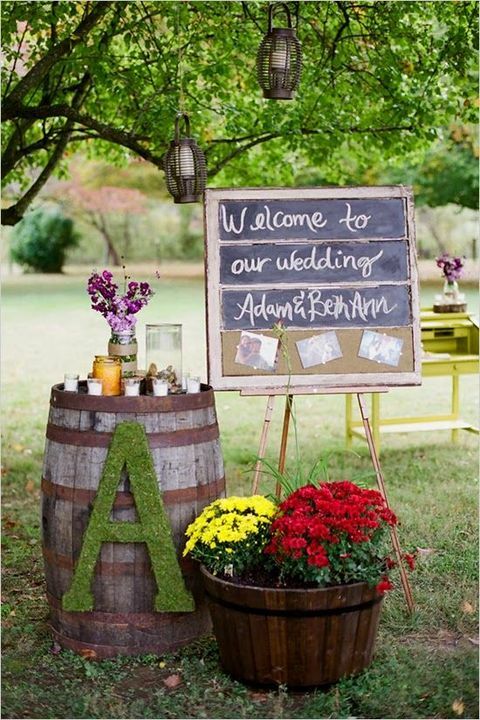 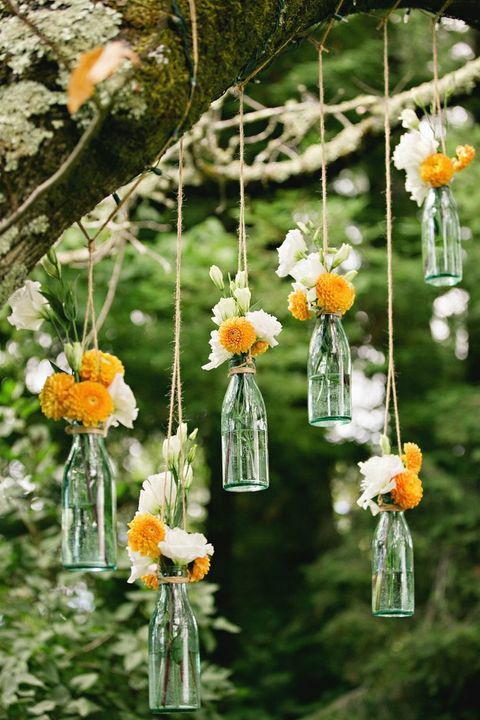 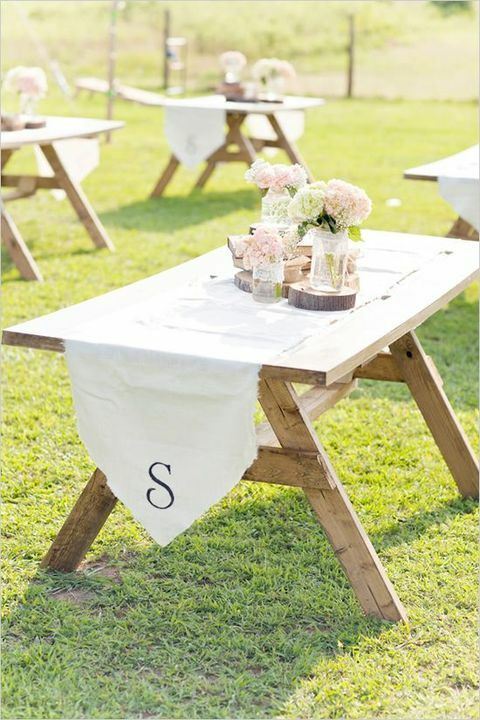 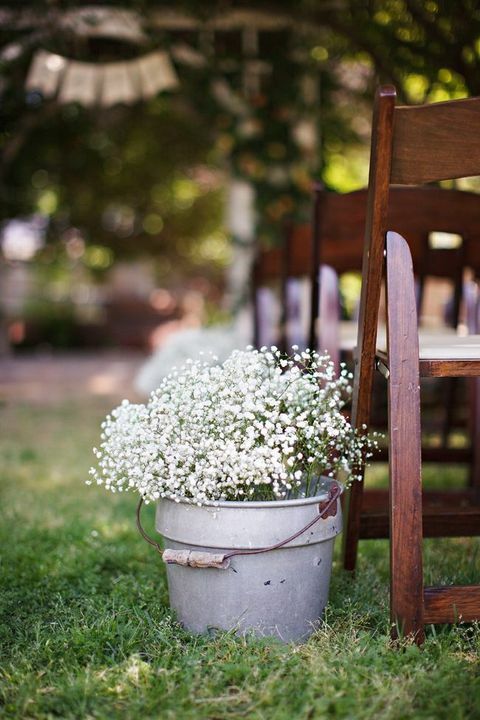 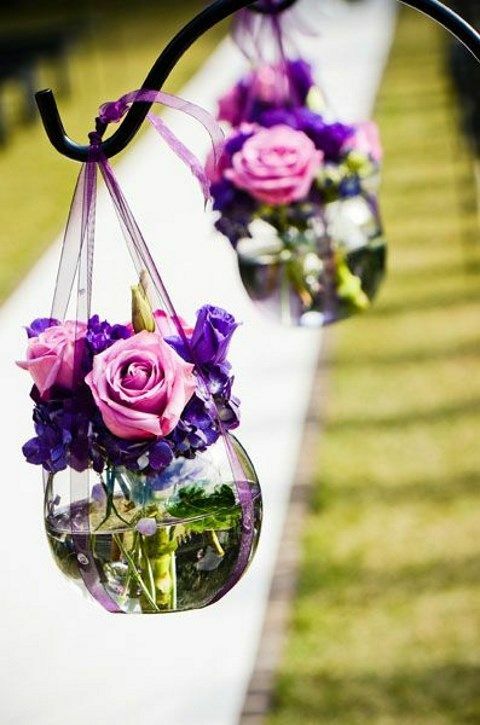 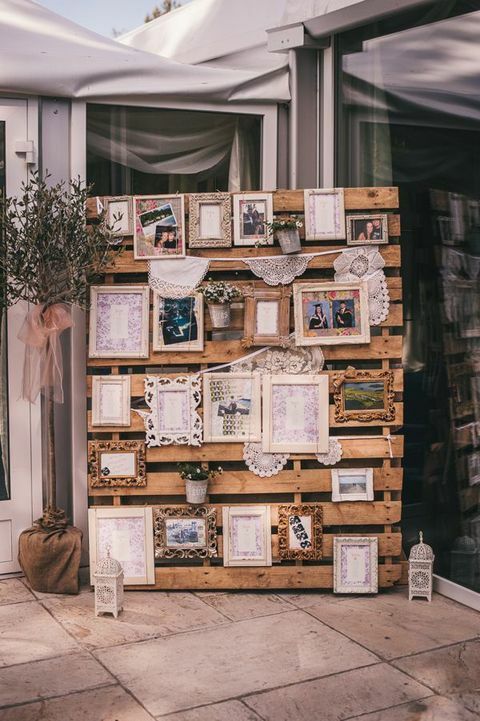 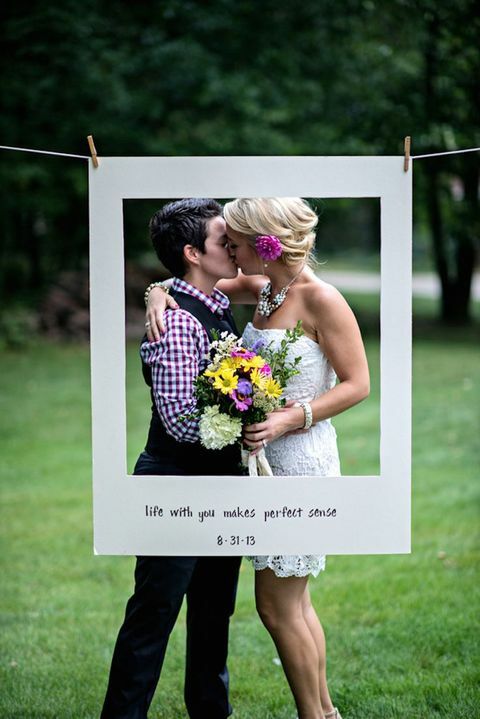 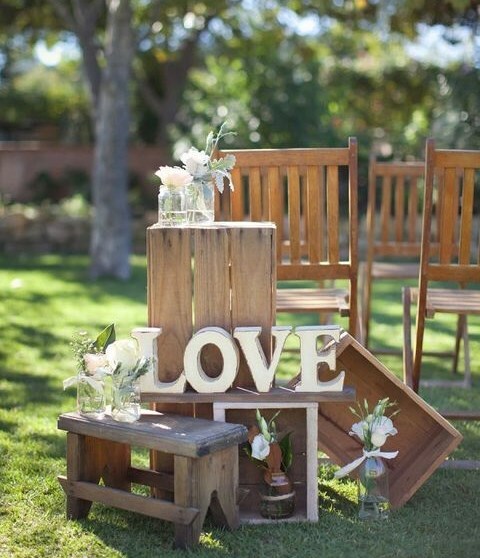 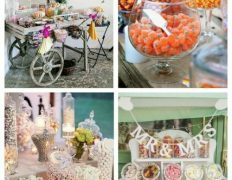 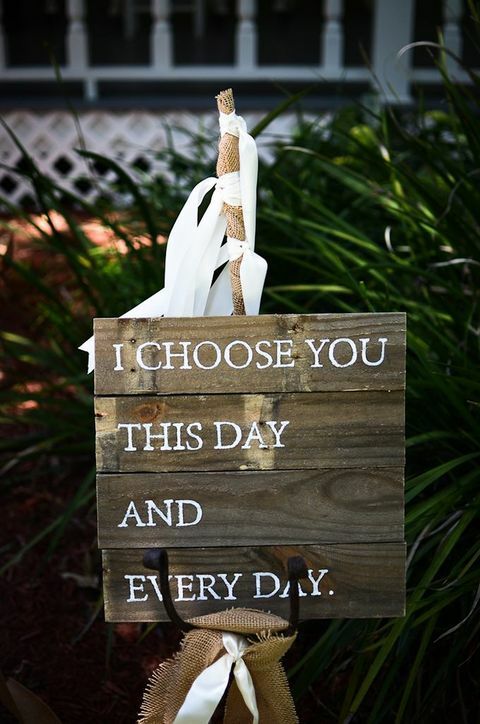 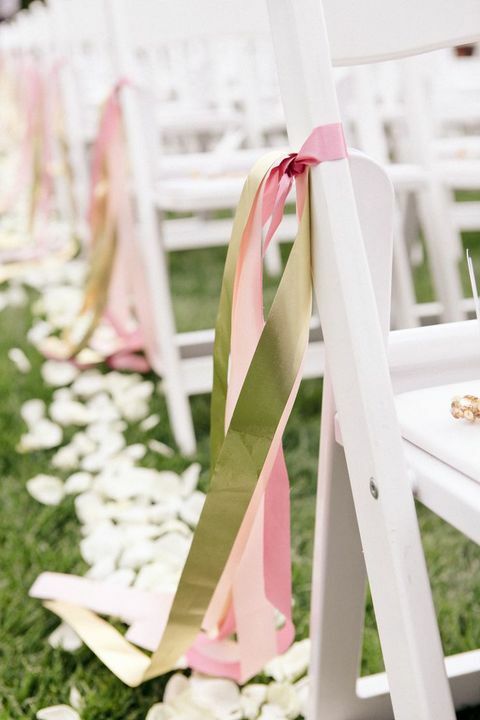 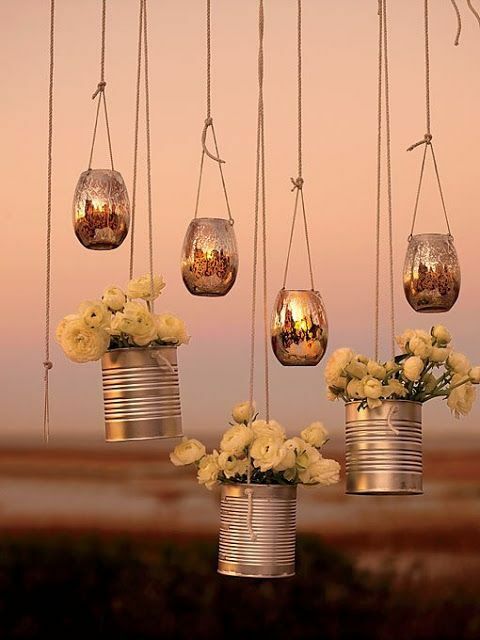 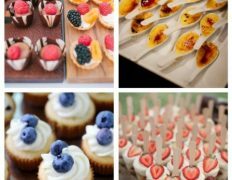 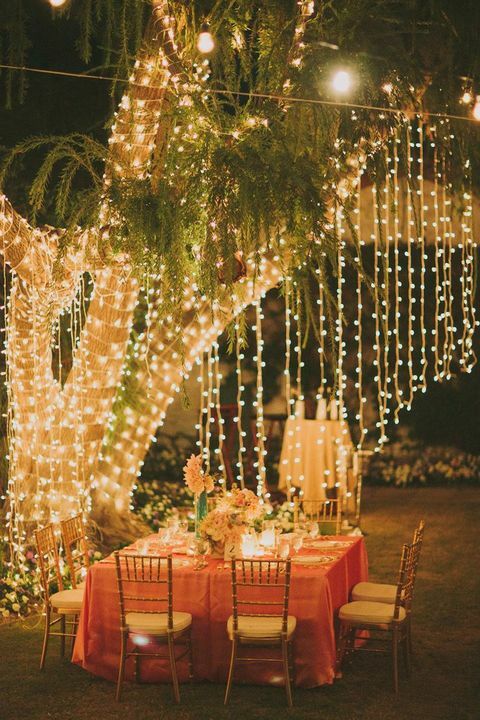 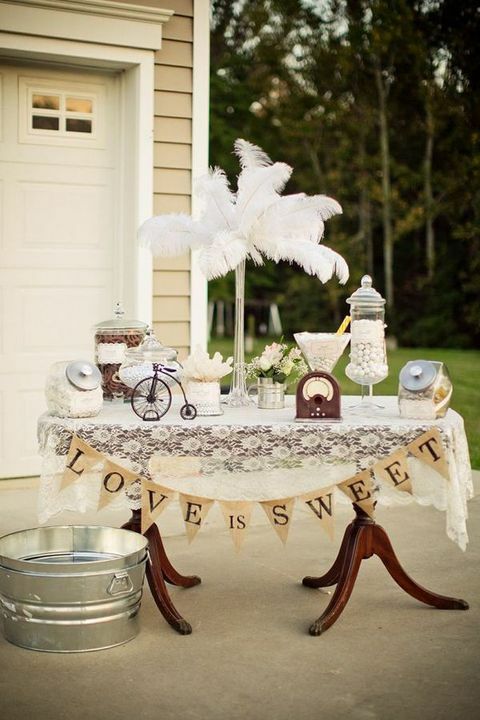 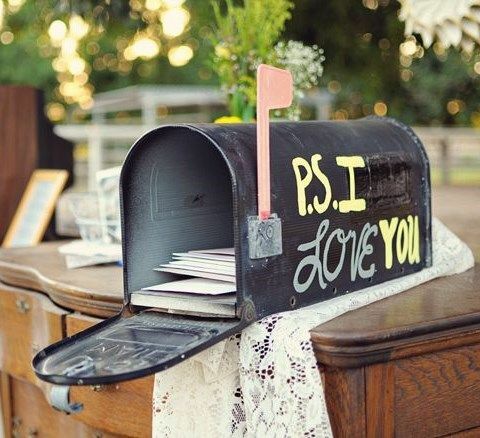 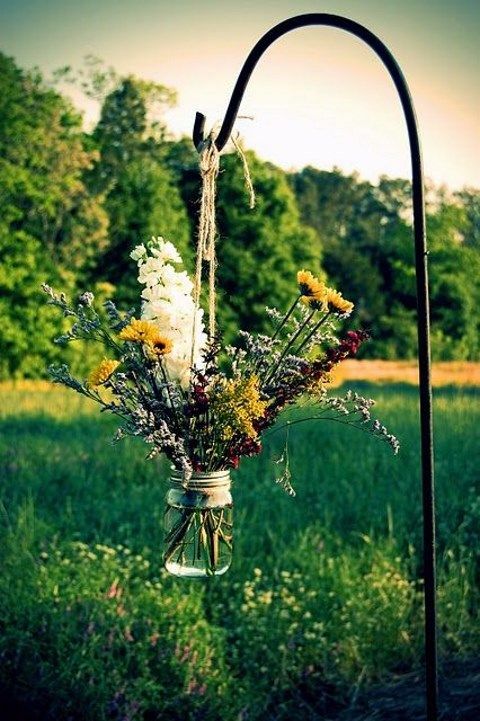 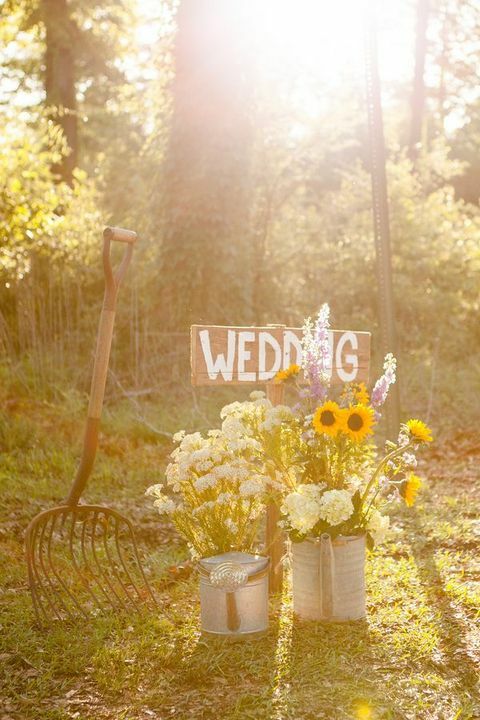 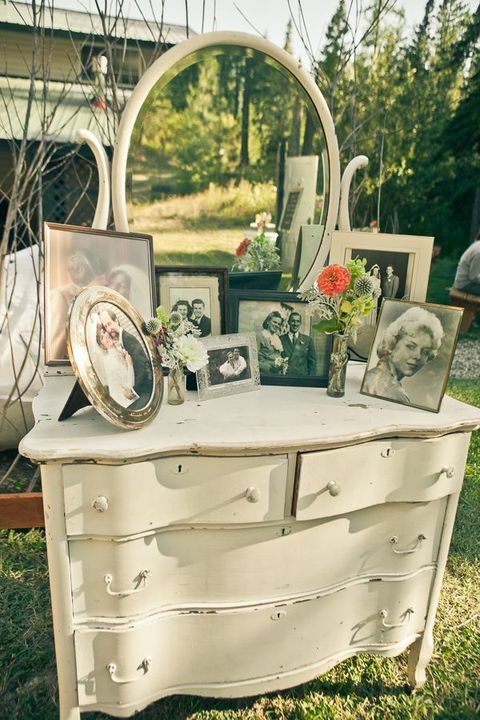 We’ve already told you how to organize a backyard wedding reception, now have a look what to add. 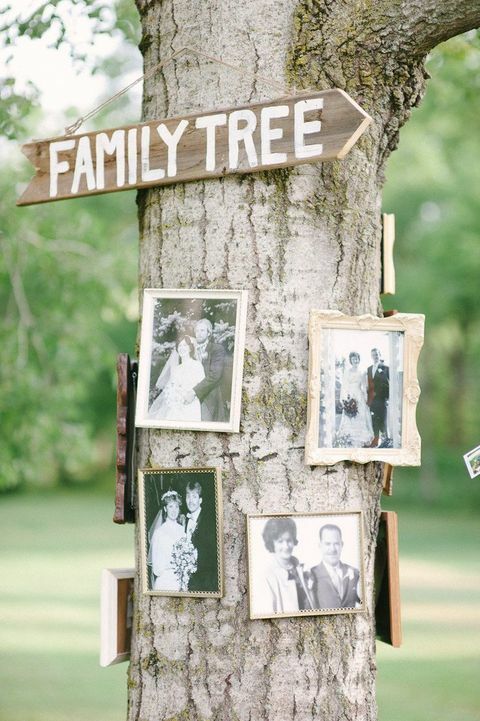 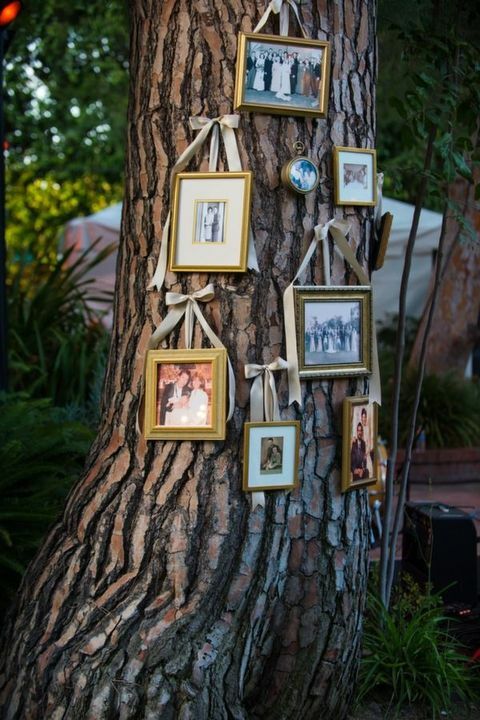 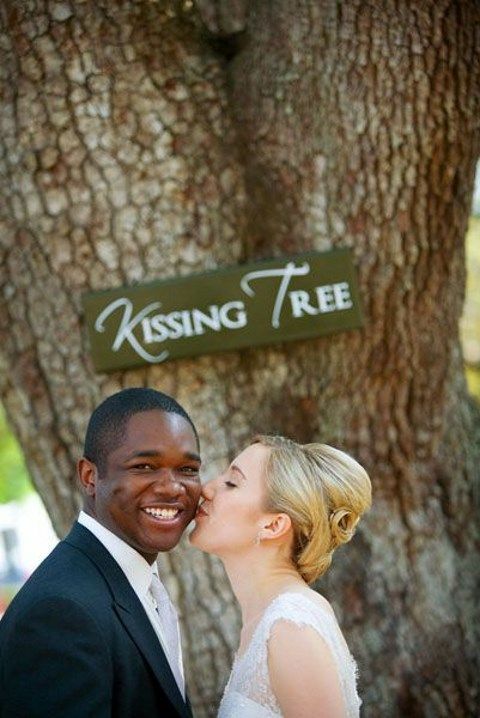 Use the trees around for decor: hang photos, lights and signs. 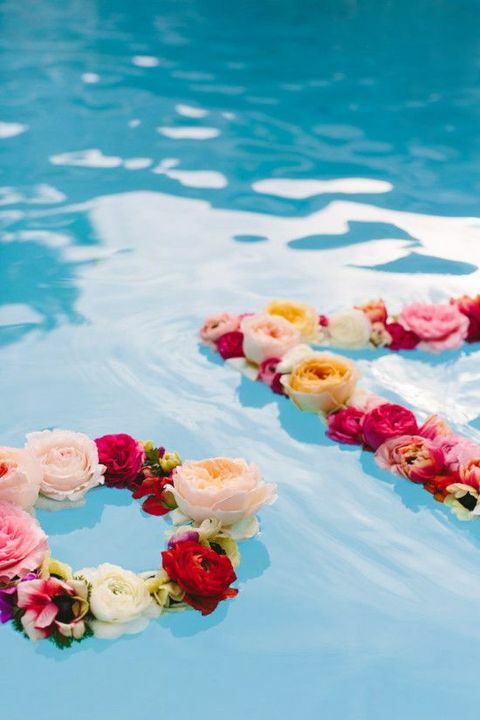 If you have a pool, make beautiful flower wreaths and put them into the water. 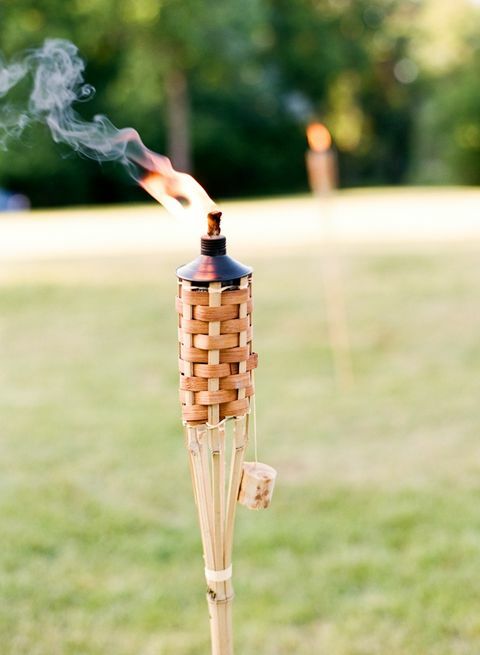 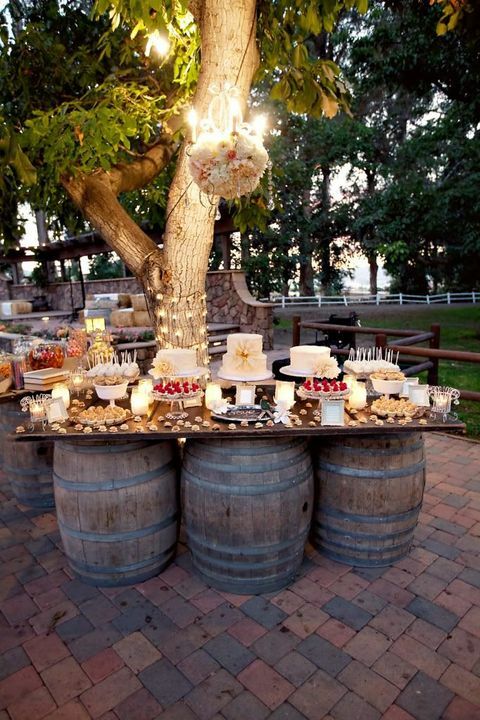 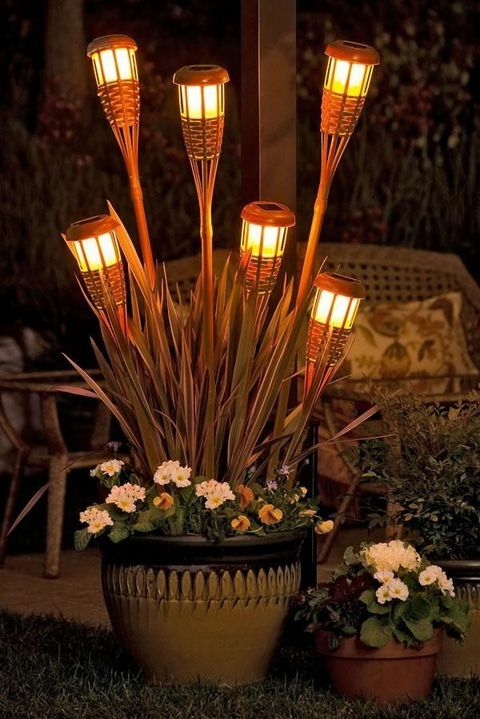 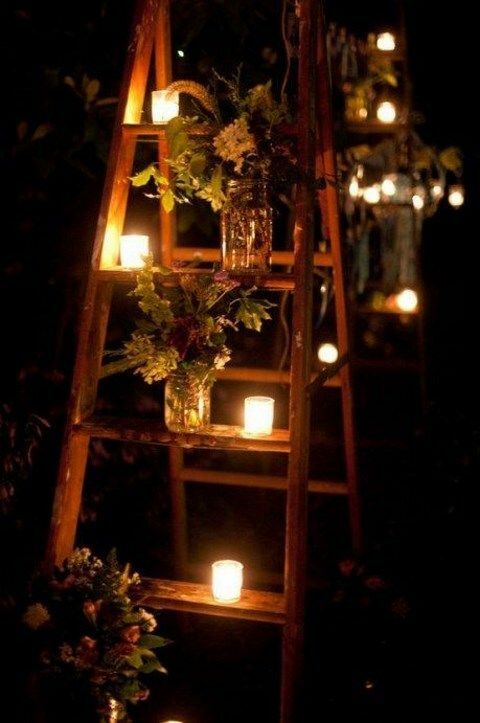 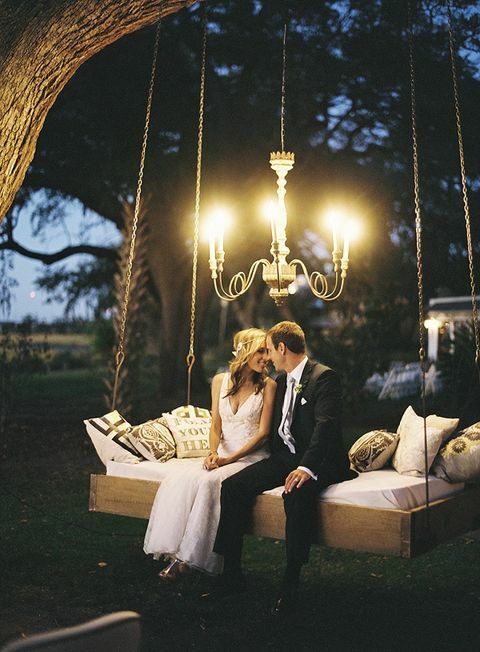 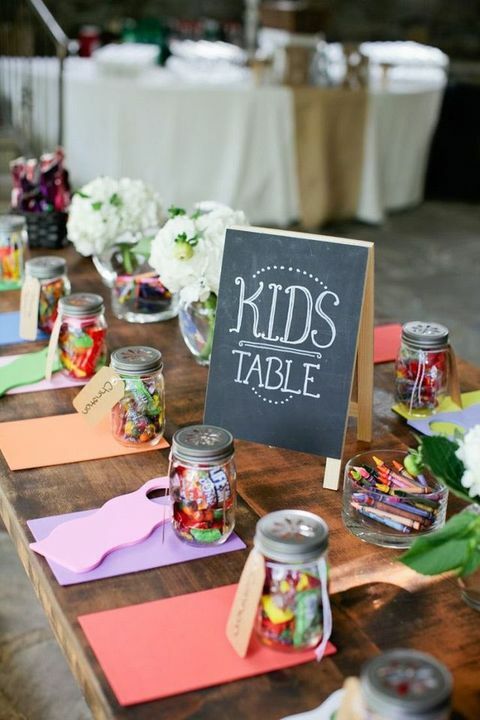 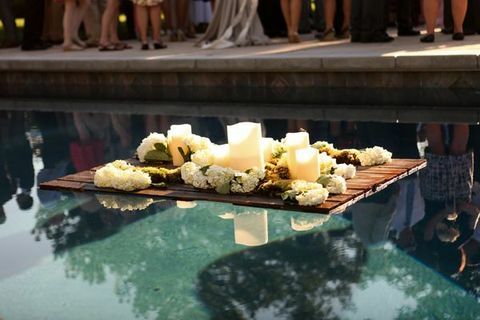 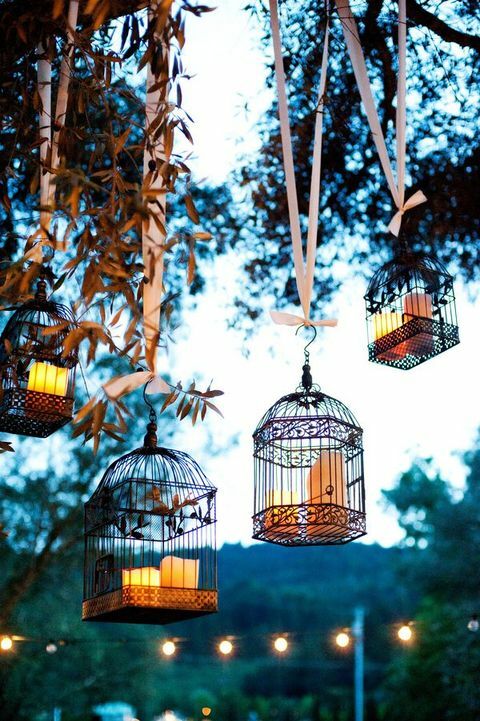 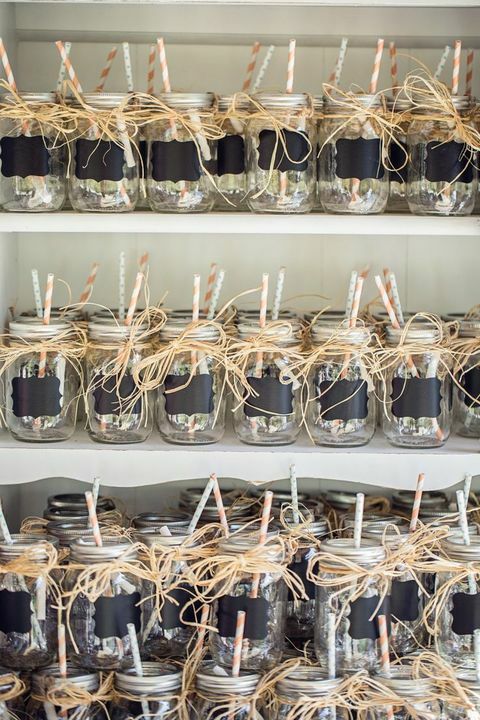 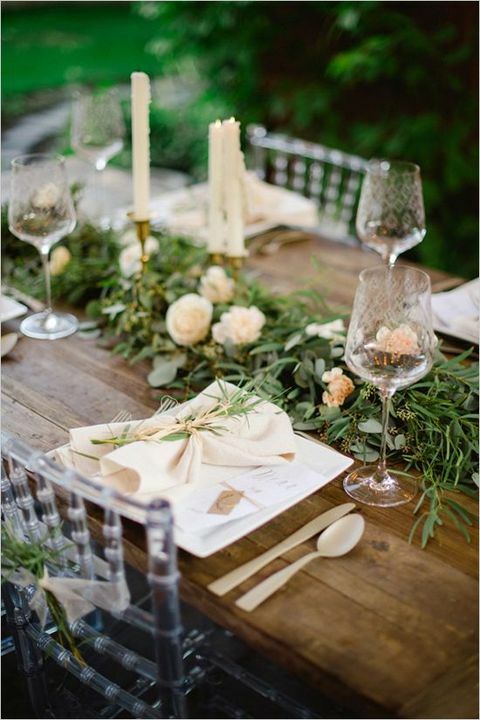 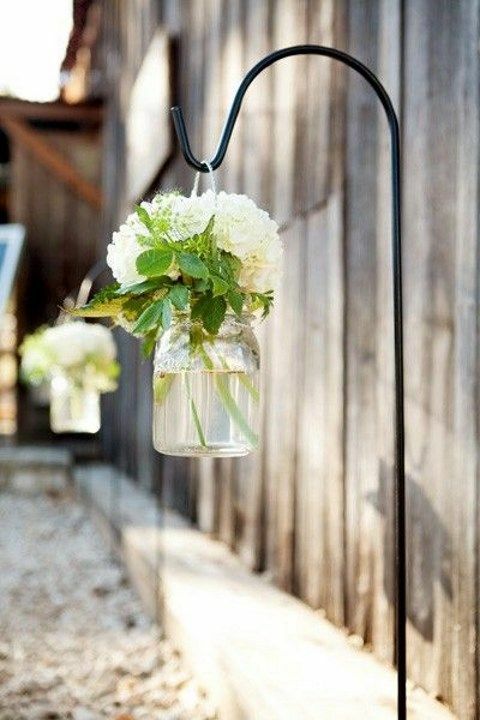 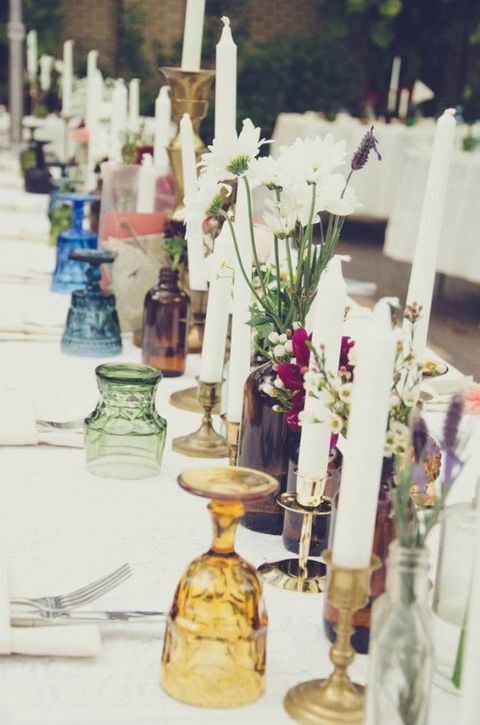 Torches and lanterns are great for lighting and aisle decor; bring vintage furniture to arrange dessert and drink bars. 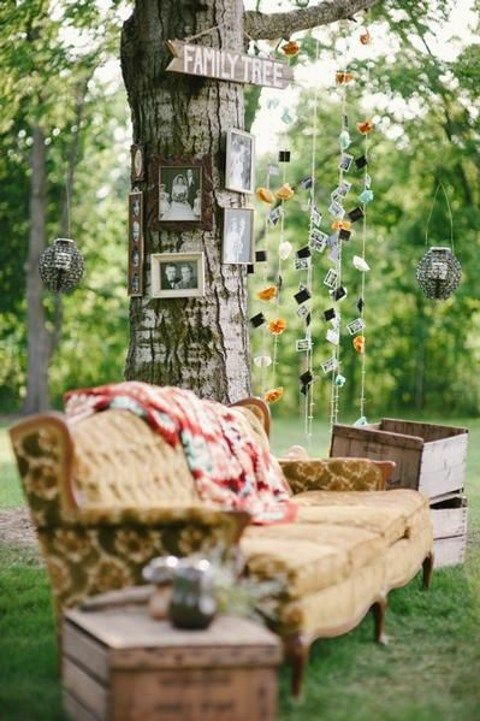 Wanna get more creative? 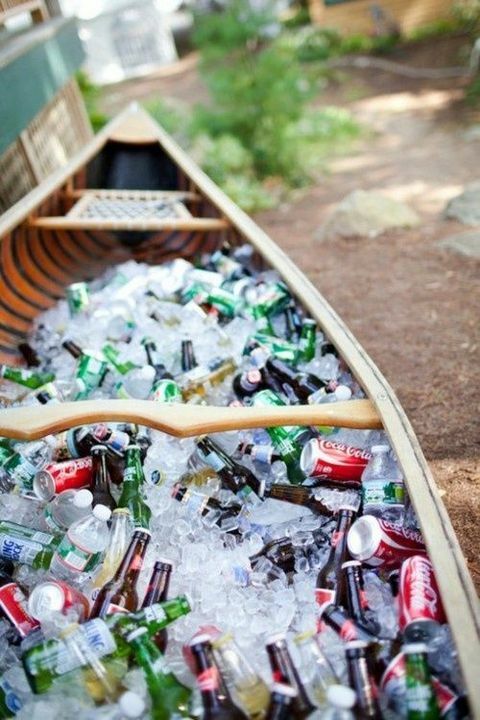 Put a boat in your yard, then ice cubes and drinks right there! 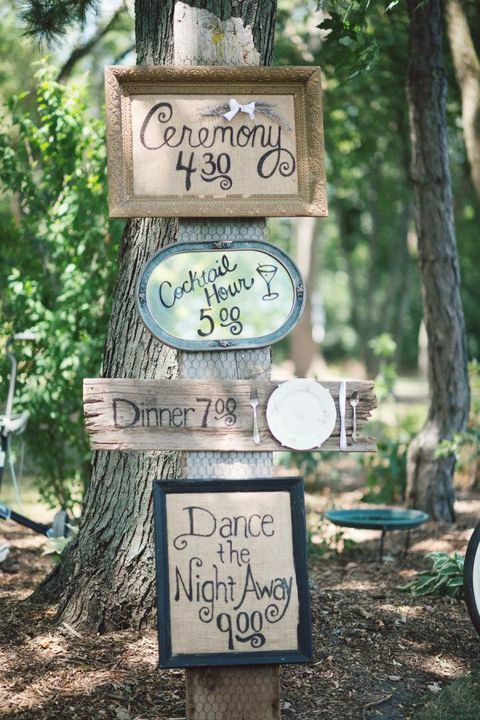 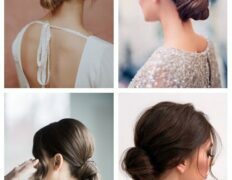 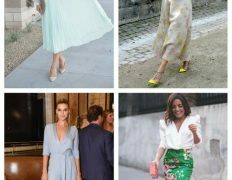 Look at the ideas below and choose the best for you! 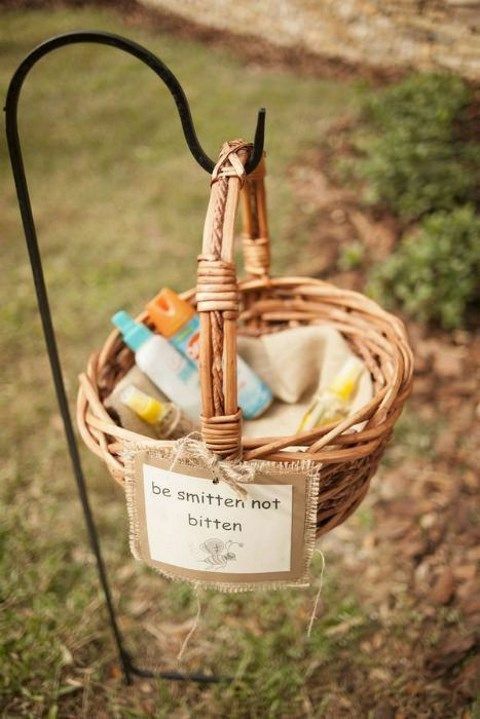 Genuinely when someone doesn’t understand afterward its up to other users that they will assist, so here it happens.